Tried the chromecast feature of VuLiv Player yet? This is an awesome feature for your smartphone! Although phones now days come with big screens and speakers, not big and loud enough to enjoy when you are with your friends. 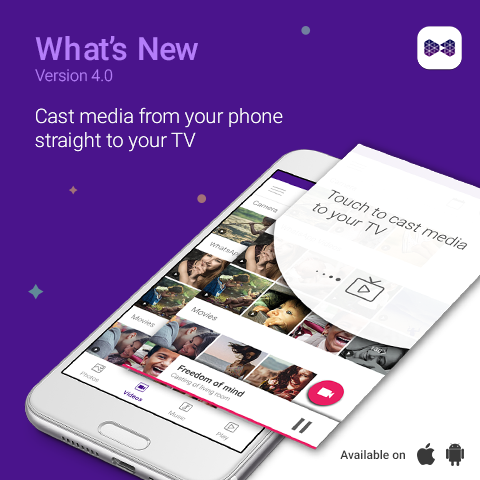 Chromecast lets you cast media from your phone to your television wirelessly and this is a smart feature for your smartphone. Just connect your phone to your television and enjoy a world of entertainment with your friends and family and experience endless hours of entertainment!